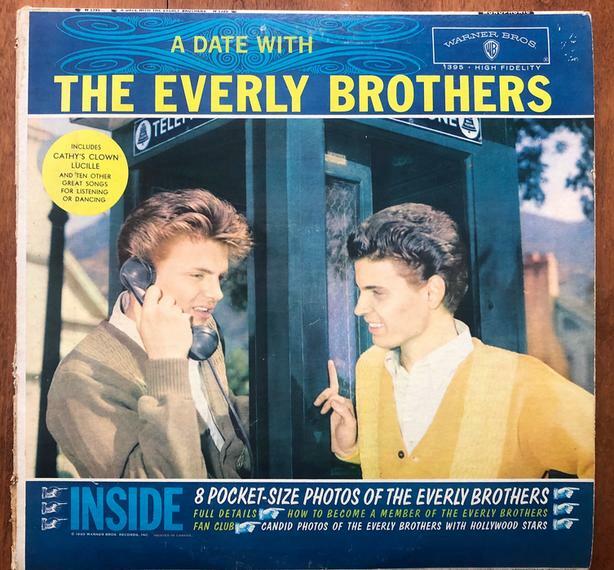 The famous and sought after Everly Brothers fold out LP with the "cut out" pin-up if the 1950s early rock n roll stars. 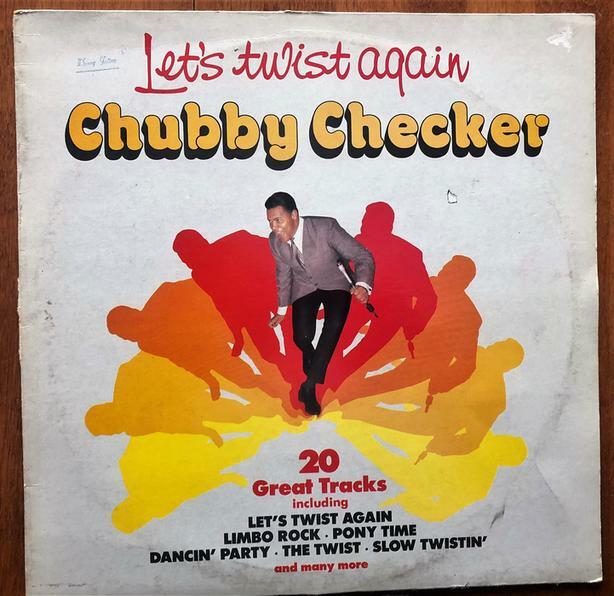 Must have for the serious rock n rock album collector. 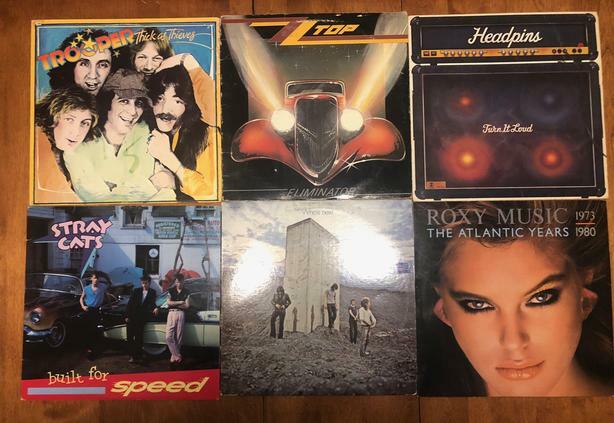 Lots of classic rock vinyl records for sale for your growing collection. $10 each or less for packages.